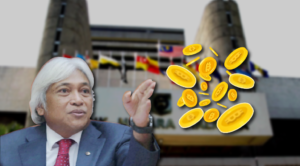 The central bank has announced the official cryptocurrency regulation in Malaysia under the policy paper “Anti-Money Laundering and Counter Financing of Terrorism Policy for Digital Currencies (Sector 6)”. According to a statement issued by Luno, the Inland Revenue Board has agreed to unfreeze Luno’s bank account while it completes the investigation. 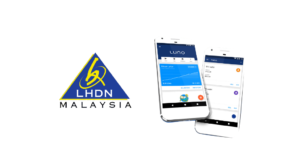 Luno is now working closely with Maybank to have the account operational again. 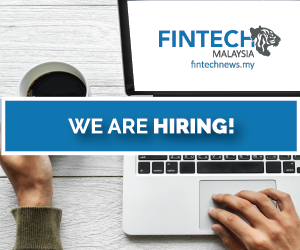 At the time of writing, Fintech News Malaysia tested withdrawal availability since the day of the announcement until now with no success. 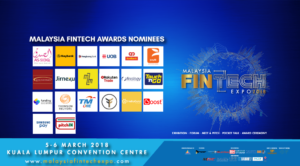 The finalist for the Malaysia Fintech Awards 2018 has finally been announced, the organisers has also confirmed during their press conference that Prime Minister YAB Dato’ Seri Najib will be present during the award night as the guest of honour which will be held on the 6th of March in KLCC. 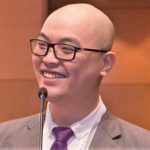 GOLDX, a gold-backed cryptocurrency developed by Southeast Asian fintech firm HelloGold, has earned the world’s first Shariah-compliance certification. Certified by the Shariah Supervisory Board of Amanie Advisors, GOLDX is a fully operational Ethereum ERC20 token backed by 99.99% investment-grade gold. Speaking at a media briefing held in conjunction with RHB Financial Year 2017 briefing, RHB group managing director Datuk Khairussaleh Ramli said digital enablement would be a core priority. RHB intends to spend over RM200mil over the next three to five years on digital capabilities and technological investments. 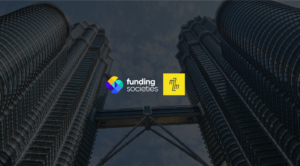 Sedania Innovator Bhd via its subsidiary, Sedania As-Salam Capital Sdn Bhd, is partnering with digital banking company Crealogix Pte Ltd to offer digitalisation of financial products and services to financial institutions in Malaysia. 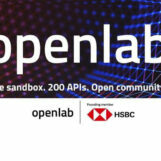 Under the partnership, Sedania will become the system integrator for Crealogix’s banking middleware, allowing financial institutions to digitalise products and services. Telenor’s Valyou, in partnership with Mutual Trust Bank (MTB), has introduced wallet-to-wallet remittance from Malaysia to Bangladesh. Valyou is licensed and regulated as a money services business (MSB) and authorised to issue e-money by Bank Negara Malaysia. Headquartered in Kuala Lumpur, the financial technology company is a subsidiary of Telenor Group. 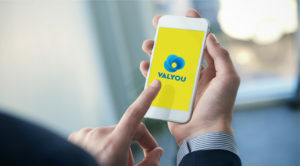 DiGi, Malaysia third largest mobile operator is also part of the Telenor Group,has also previously launched a digital wallet app called vcash in partnership with Valyou. 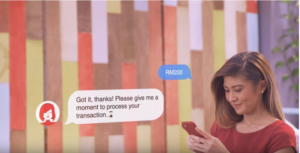 CIMB Bank Berhad has added new features to its mobile application, the CIMB Enhanced Virtual Assistant (EVA), to bring further personalised, convenience and improved experience to its customers. EVA was recently enhanced to include Spend Analyser and natural language conversational capabilities. These features are made available through collaboration with Singaporean fintech companies like MoneyThor and Active.Ai.